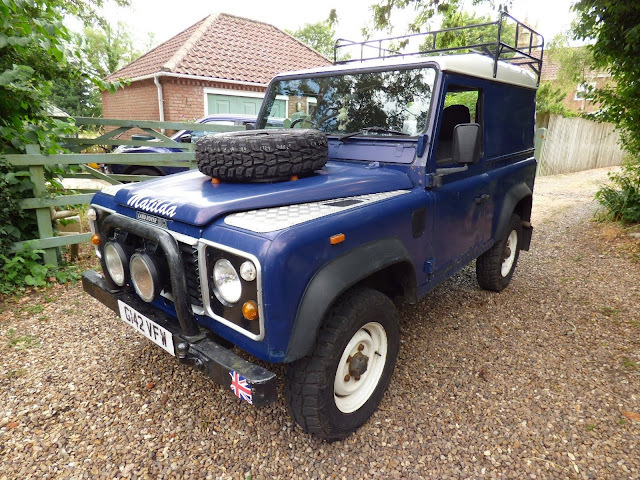 Sellers Comments - Matilda is for sale. We’ve recently moved and have limited parking so, reluctantly, I am selling. 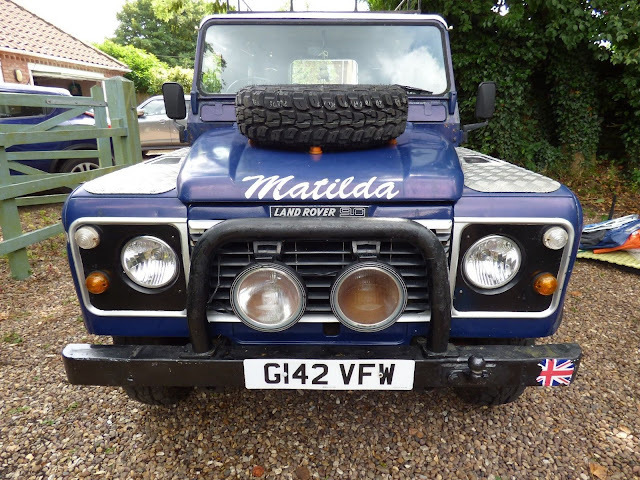 Matilda is a 1989 “90” Defender with a 200 TDI power plant and a Discovery gear box. 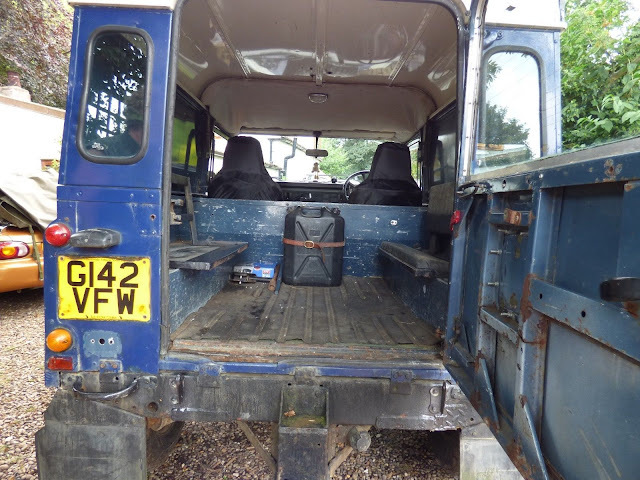 She runs well and has a clear MOT good until January 2019. 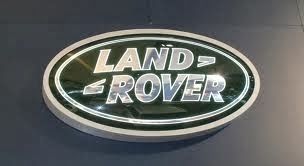 Please note that she has only been driven 200 miles since the MOT was performed.